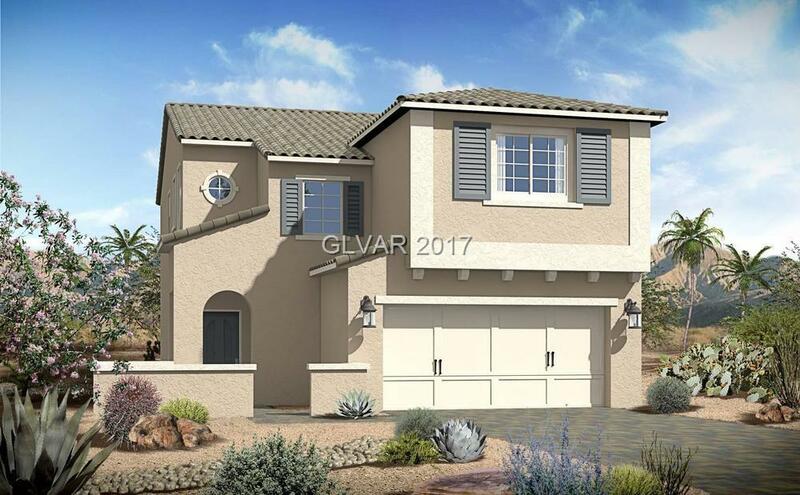 Campana 2288 is a four bedroom, three bath home with a versatile loft. All secondary bedrooms have walk-in closets. The kitchen features an over-sized island open to the great room plus nook. Directions: 215 East, North On Cadence Crest Into Tuscany Guard Gate.